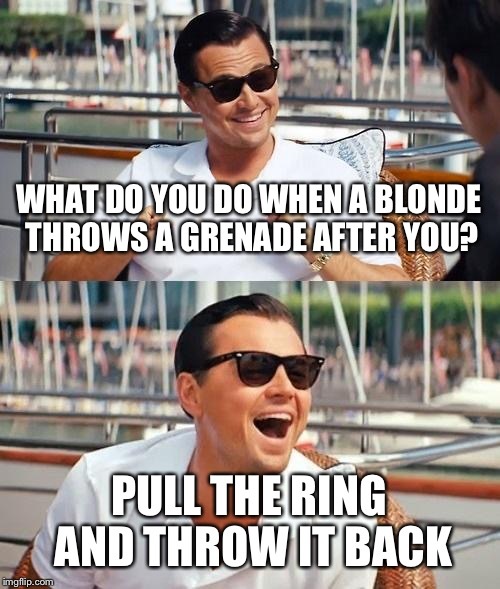 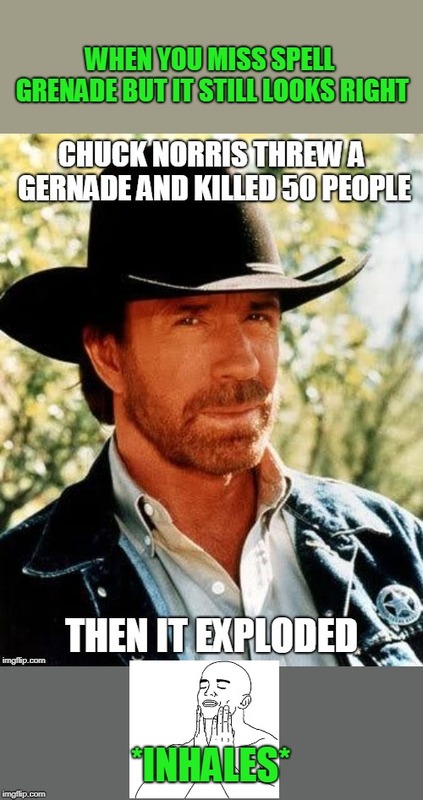 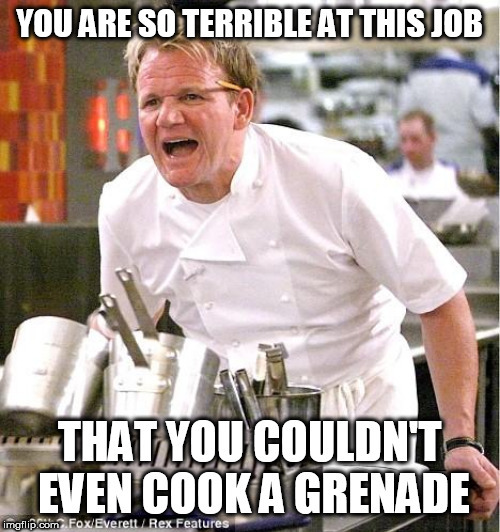 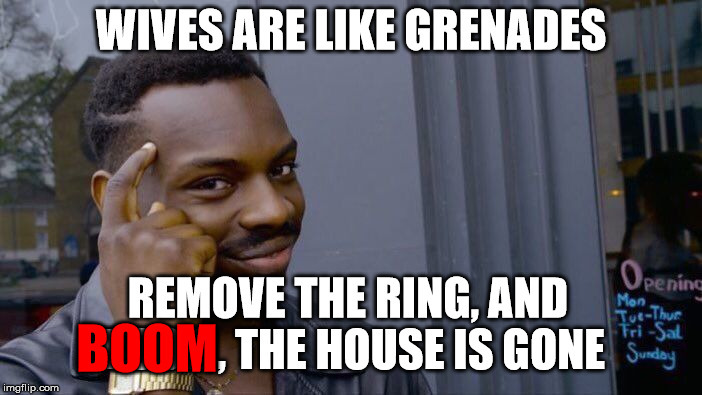 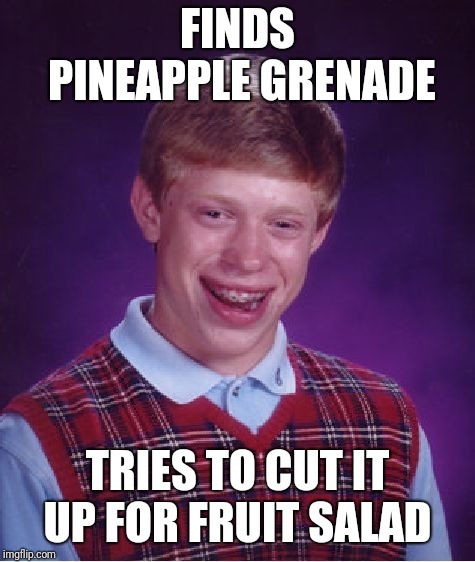 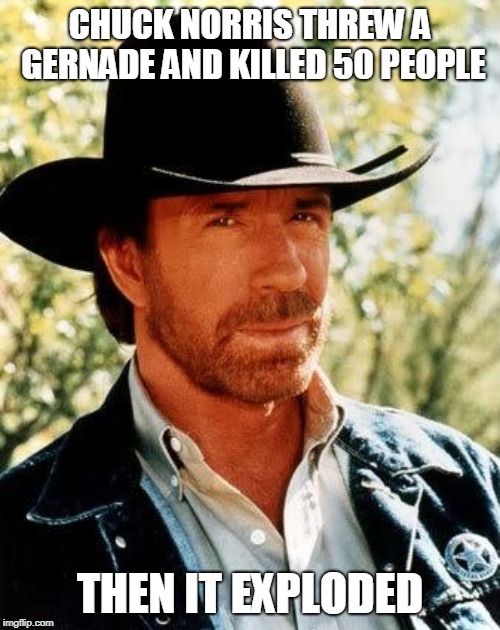 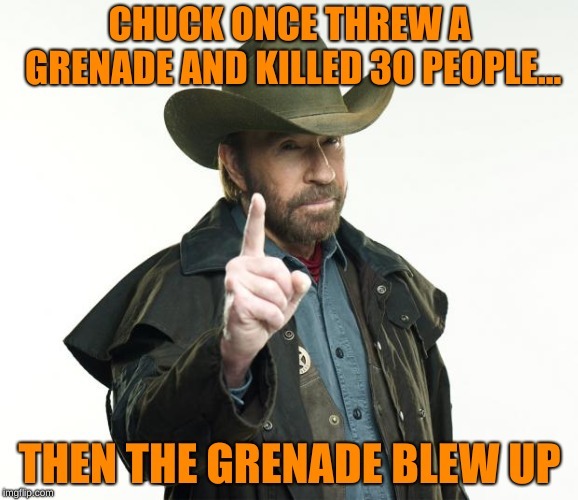 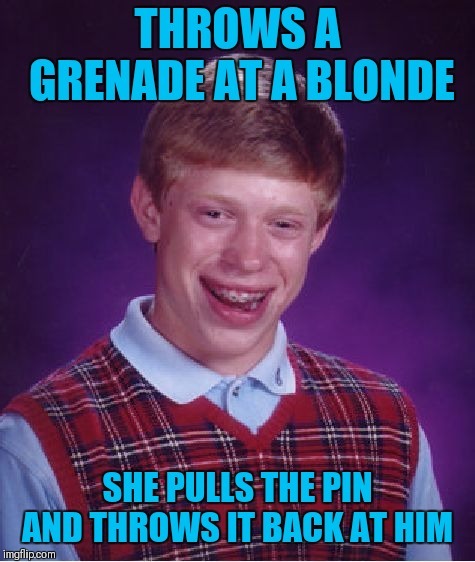 Wives are like grenades . 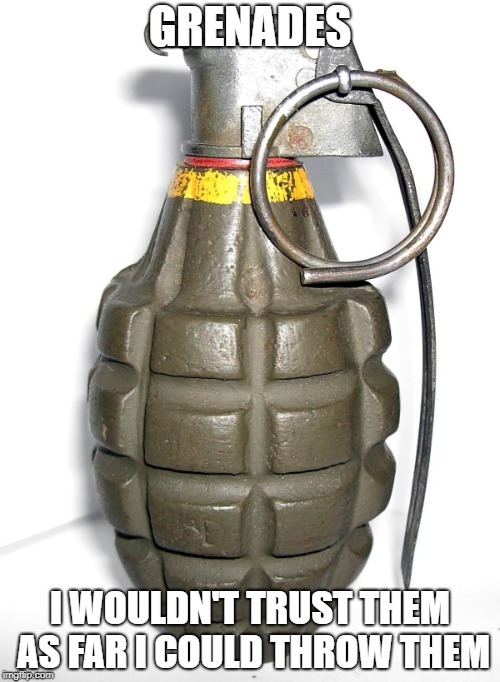 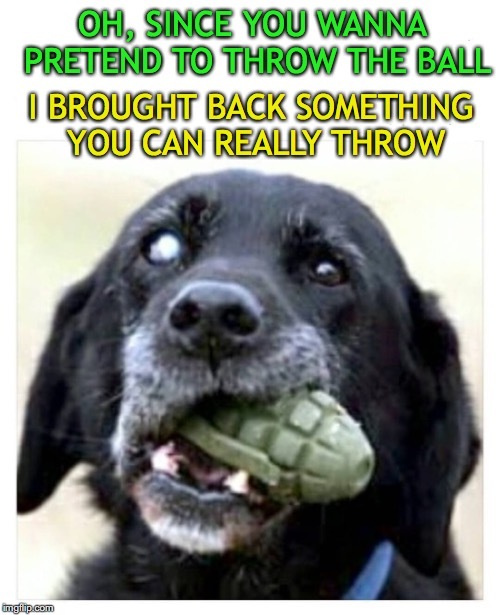 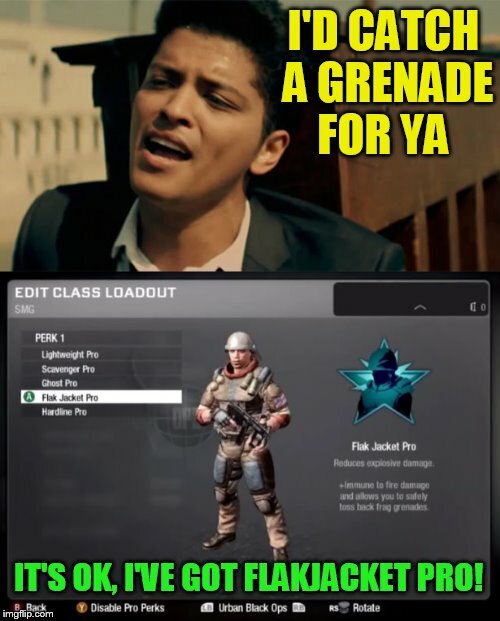 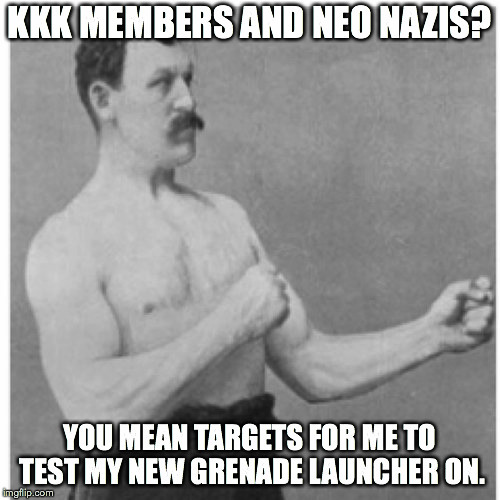 . .
You've got to hand it to the grenades.